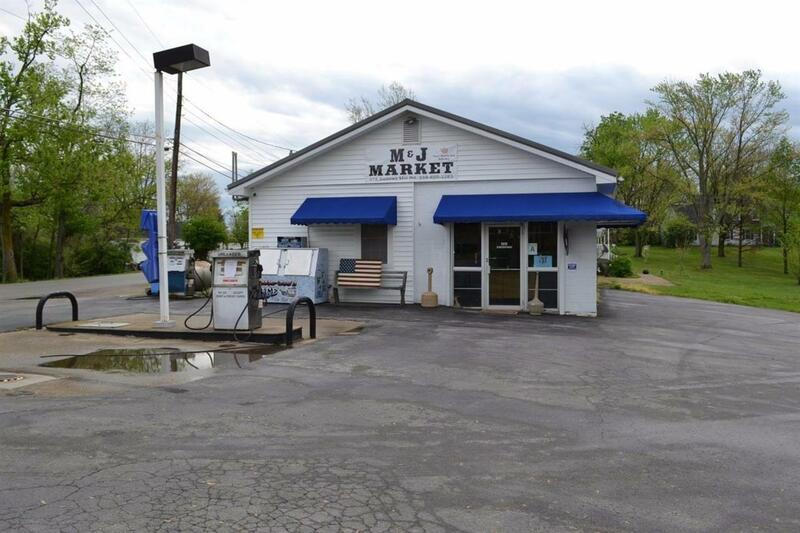 MOTIVATED SELLER - Conveniently located retail/convenient/gas station at a well traveled intersection close to downtown and the bypass. Recently updated with new flooring and paint. Updated plumbing and electric with a new conduit, metal roof and attic fan. 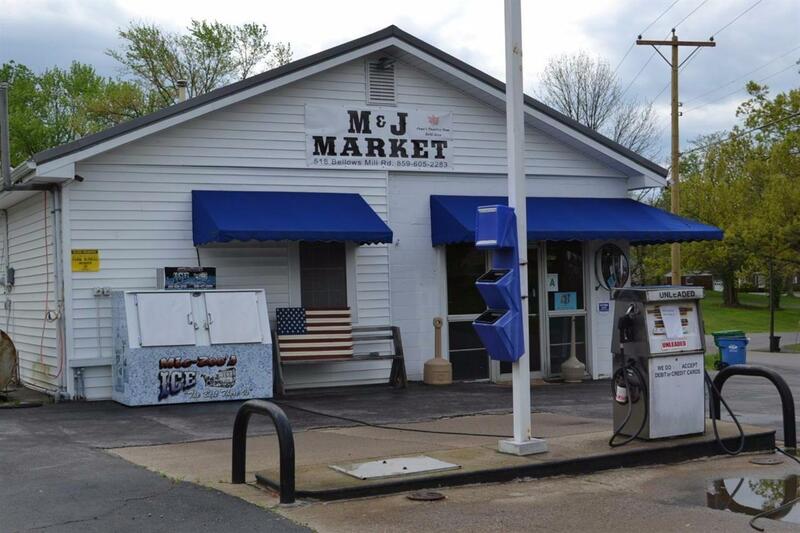 Nice size retail or eat in area, kitchen, two half bathrooms, gas pumps and garage area. Lots of space for retail items and storage of inventory. 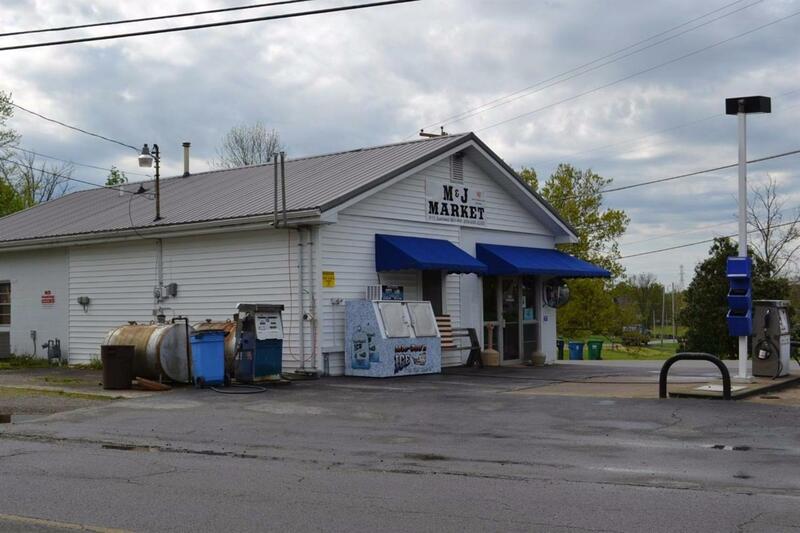 Two large freezers stay with the property. 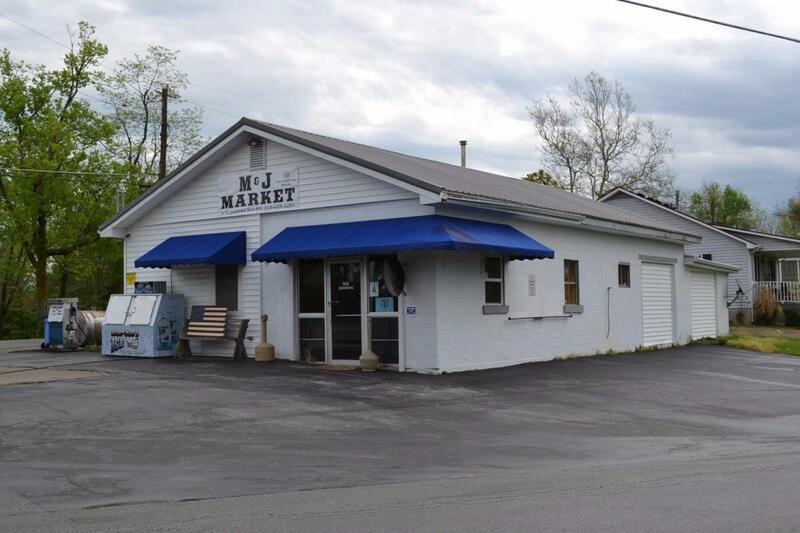 Don't miss this opportunity to own this great commercial building. POSSIBLE OWNER FINANCING.